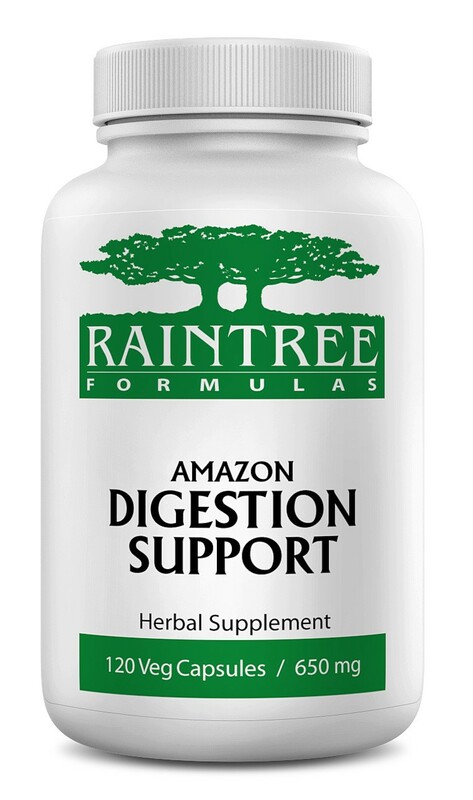 A synergistic formula of rainforest plants traditionally used in South America for digestion. Recommended Daily Intake: 2 capsules with each meal or as directed by a health professional. Ingredients: A herbal blend of picão preto, boldo, carqueja, jurubeba, espinheira santa, guacatonga, and gervâo. A proprietary blend of picão preto, boldo, carqueja, jurubeba, espinheira santa, guacatonga, and gervâo.